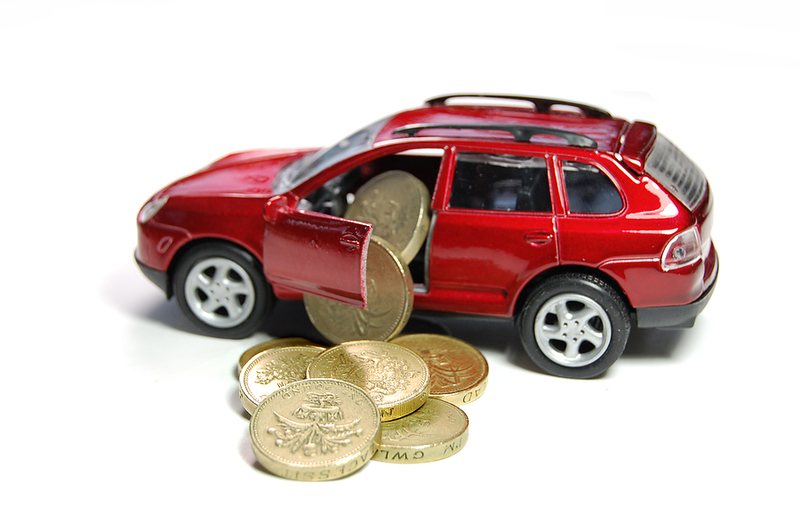 The Financial Conduct Authority (FCA) is to take a closer look at so-called ‘add-on insurance’, to check if it is being sold in a fair manner. Add-on insurance is insurance that is offered at the point of sale of for example holidays, or a car – and they can often be marketed quite aggressively. Some of the things the FCA will be investigating is whether customers are made aware that they have a choice and can shop around; whether the insurance represents good value for money; and if the consumer is clear on what the insurance does (and doesn’t) cover. Read the full story on BBC News. This entry was posted in Insurance and tagged BBC News, Business and Economy, Car insurance, Customer, FCA, Financial Conduct Authority, Financial Services, Holiday insurance, Insurance by Invocas. Bookmark the permalink.